It’s no secret that eating fruit and veggies is good for you. But did you know that only about 1 in 20 of us are eating enough? When you think of fruit and vegetables, think colour instead. The more colour you add to your meal, the healthier you will be. Have veggies at breakfast! Smashed avocado, baked beans and grilled mushrooms – yum! 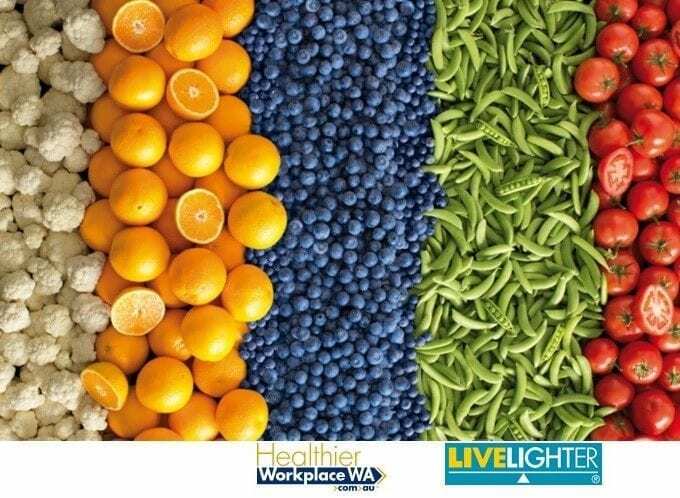 To read more, click here to visit Healthier Workplace WA.